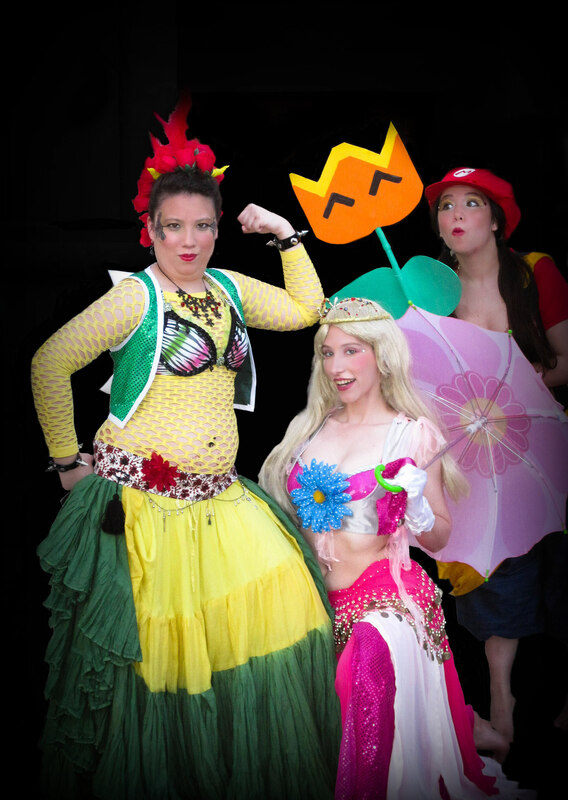 Antipode has been performing since 2006 at conventions across the east coast- Fusing the theatrics of acting with a mix of cosplay, pop-culture and off beat humor, Antipode brings the audience not just dance, but full geek entertainment. 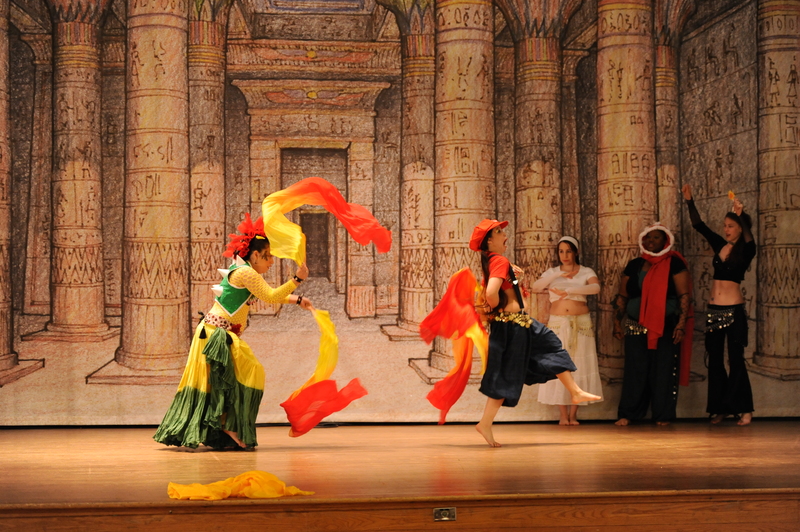 Antipode is mainly composed of Ayla (Head choreographer), Termariel (Head Impromptu Actress), Merika (Head Costumer). We added our latest member, Ahava in Winter 2012! We of course have special guest all the time depending on the show, location, & enthusiasm. 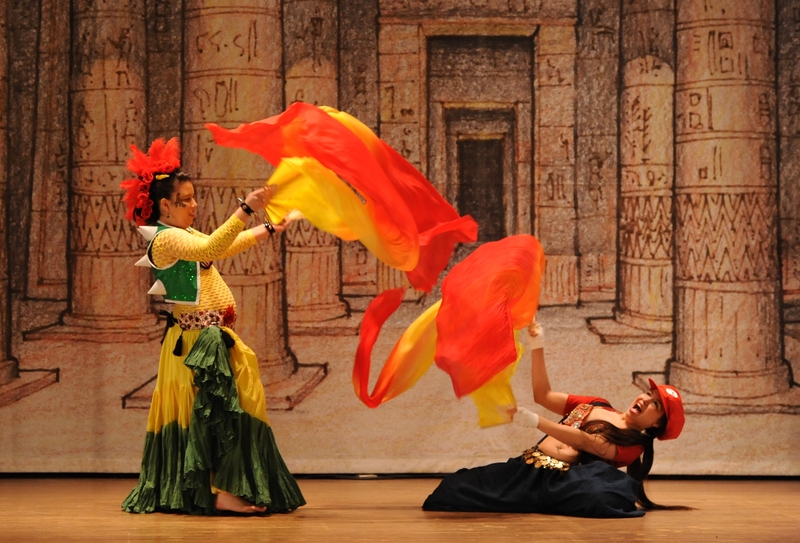 Interested in dancing with us? Send us a message! 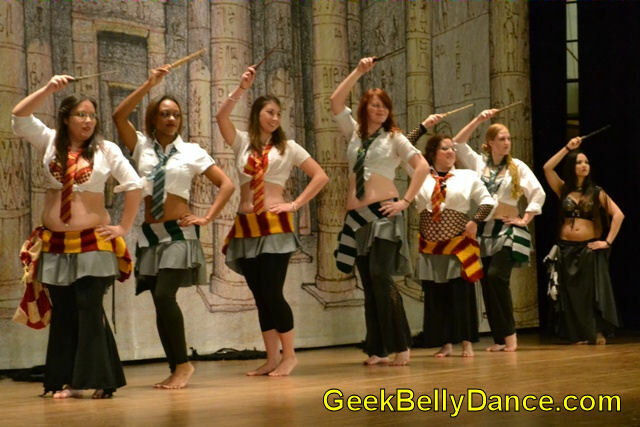 Interested in having us perform at your convention or show? Send us a message! Rakkasah Spring Caravan 2011 with Pemmi, Dom, Abby, Ayla, Termariel, Merika, Dilly, Nat, & Alyssa. 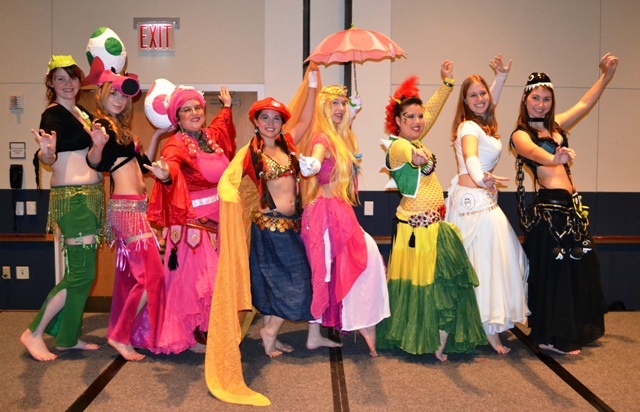 Setsucon 2013: Video, Newspapers, and Podcasts- OH MY! 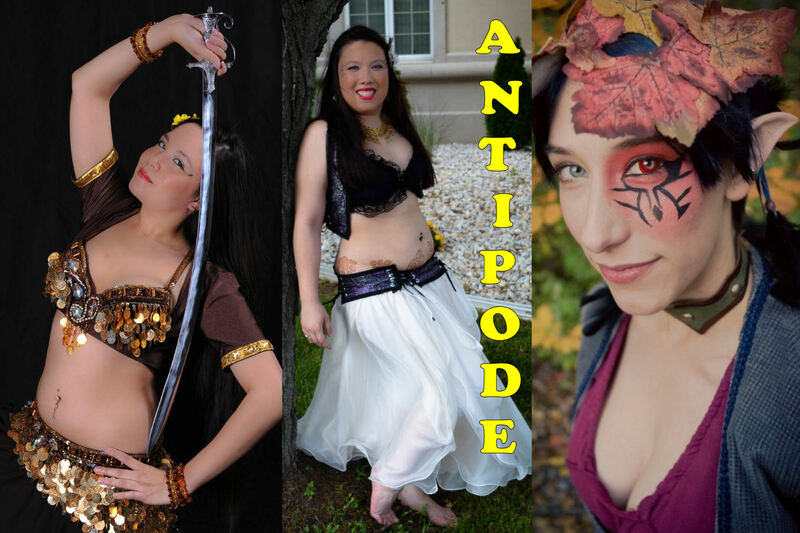 ANTIPODE to Perform at Setsucon! New year, New look, New website!